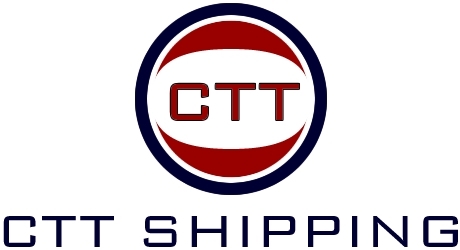 CTT Shipping is headquartered in New York and works with affiliates stationed worldwide. For coordination of services, please contact our New York headquarters who will direct your specific requirements to the office best suited and available for follow through. © 2013, CTT Shipping, Inc.